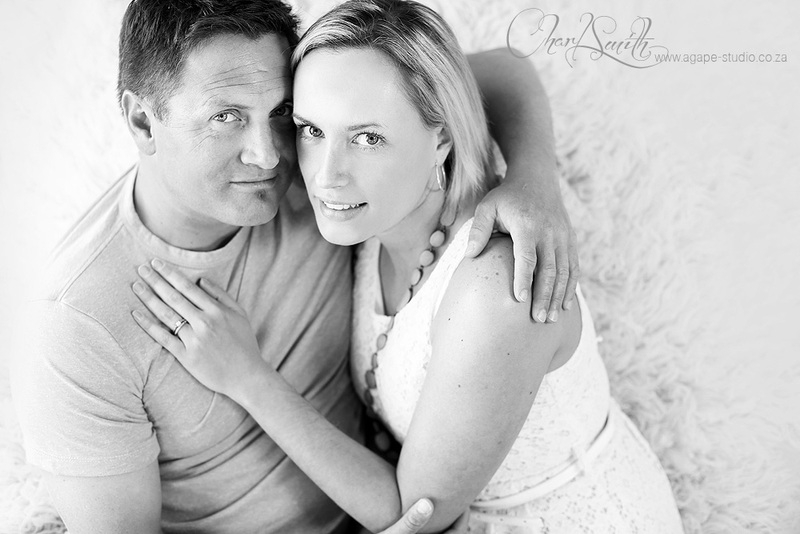 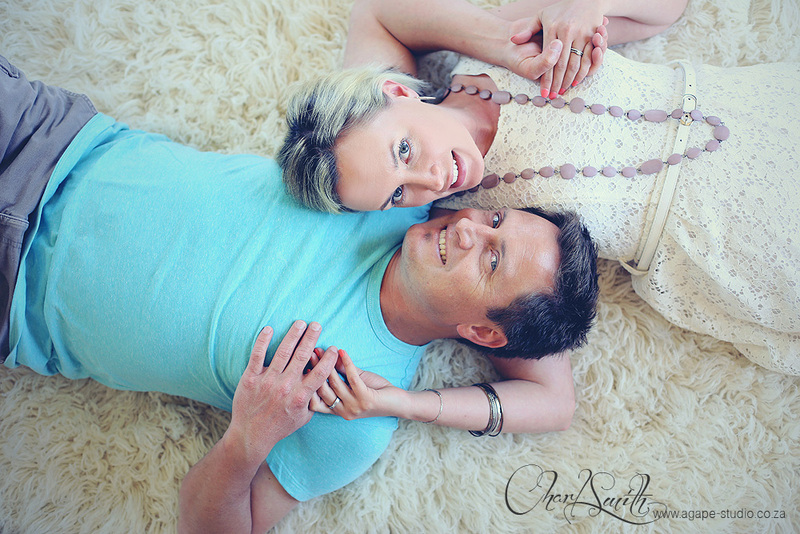 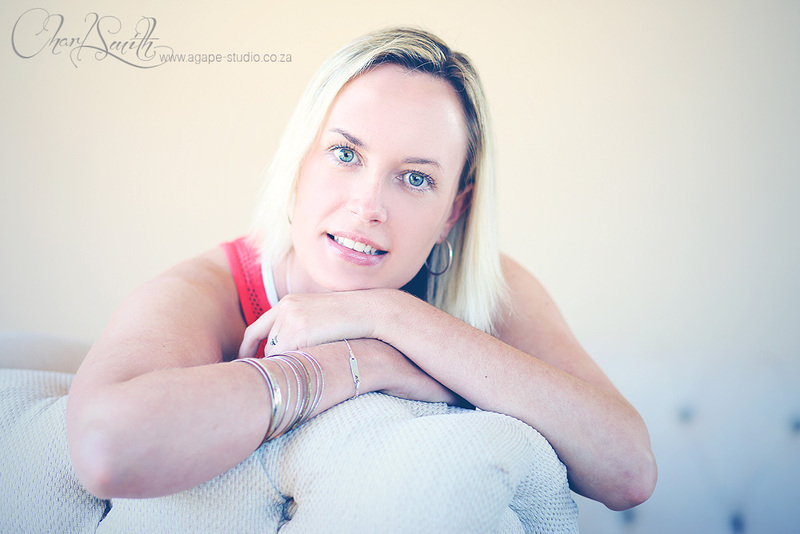 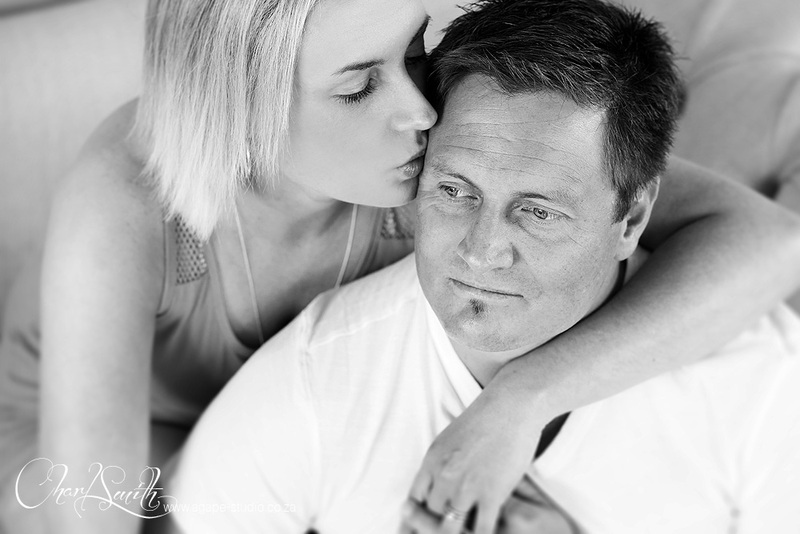 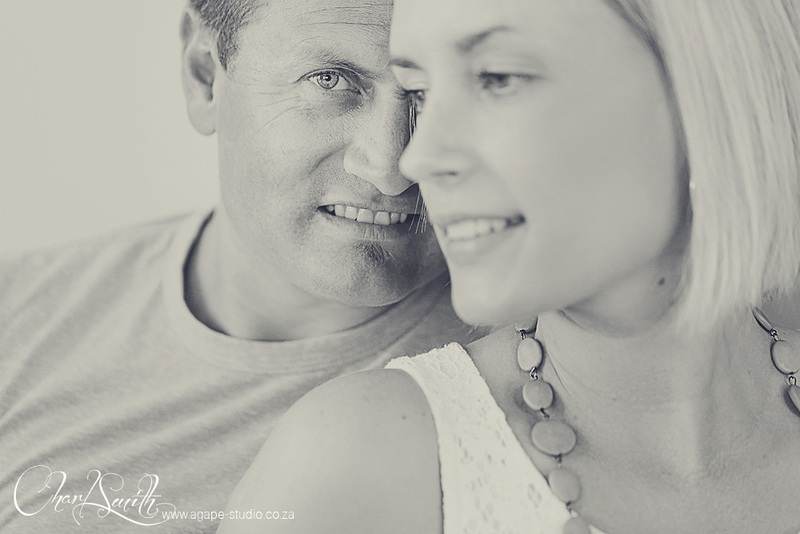 Lizel and Lourentius came to New Life Studio to have a few couple images taken. 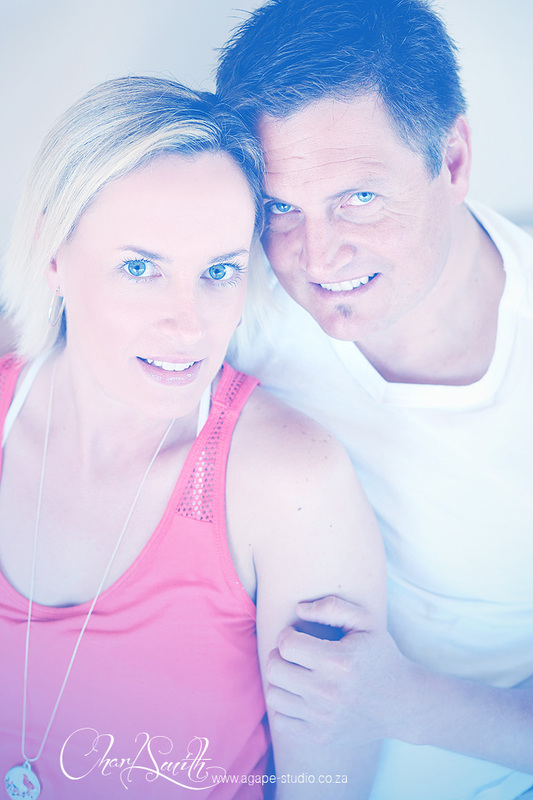 It was great to spend some time with them. 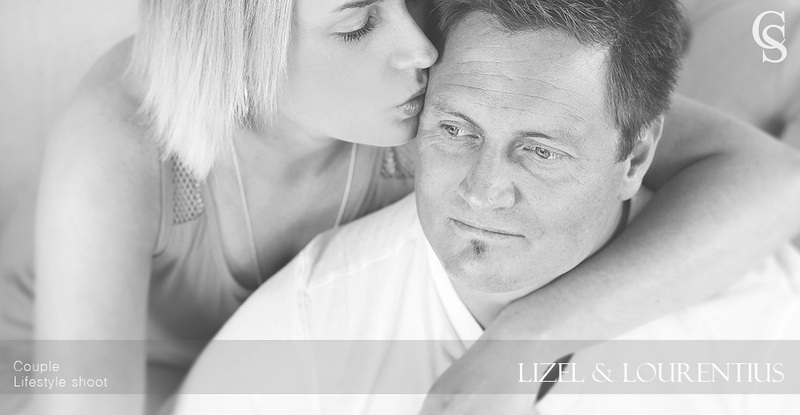 I met Lizel a few years ago and also photographed her sisters wedding in 2006.